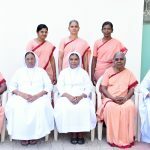 The General Chapter, consisting of ex-officio members and elected sisters as delegates, is the highest authority over the Congregation in formulating norms and rules that bind all the sisters and it meets once in six years or earlier as and when required with the permission of the Holy See. 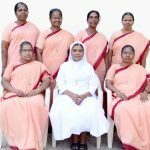 The General Chapter elects the Superior General and her team of General Councillors. 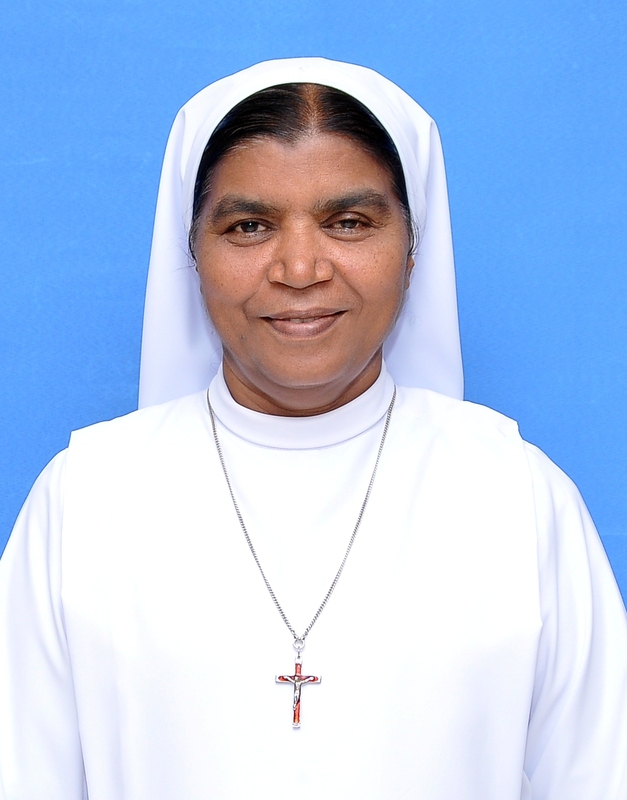 The Superior General in consultation with the General Councillors, appoint the Secretary General and the Treasurer General. The Superior General, General Councillors, Secretary General and Treasurer General constitutes the General Team. The General Team meets as frequently as required to take appropriate decisions and provide guidelines for furtherance of the vision and mission of the Congregation.